Heath Steel supplied and erected the building for HIVIZ Shooting Systems’ new Wyoming headquarters. 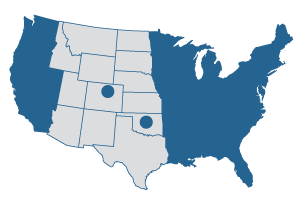 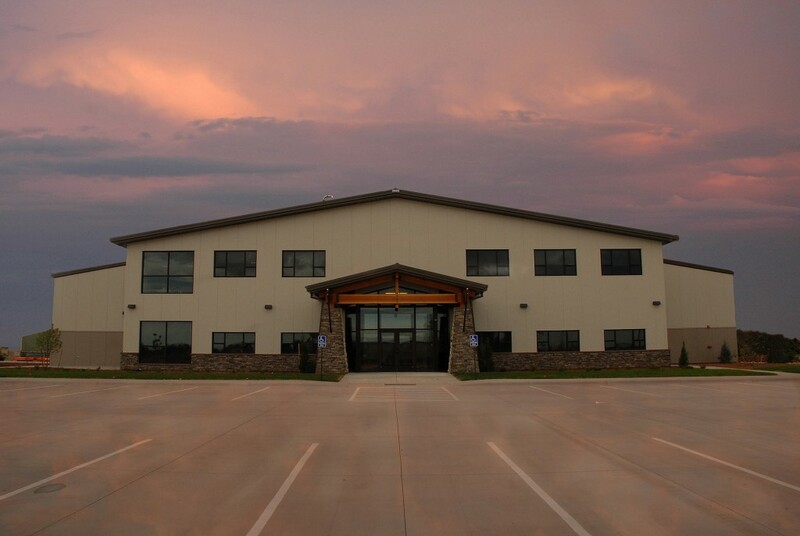 The building incorporates manufacturing, warehousing and office space. 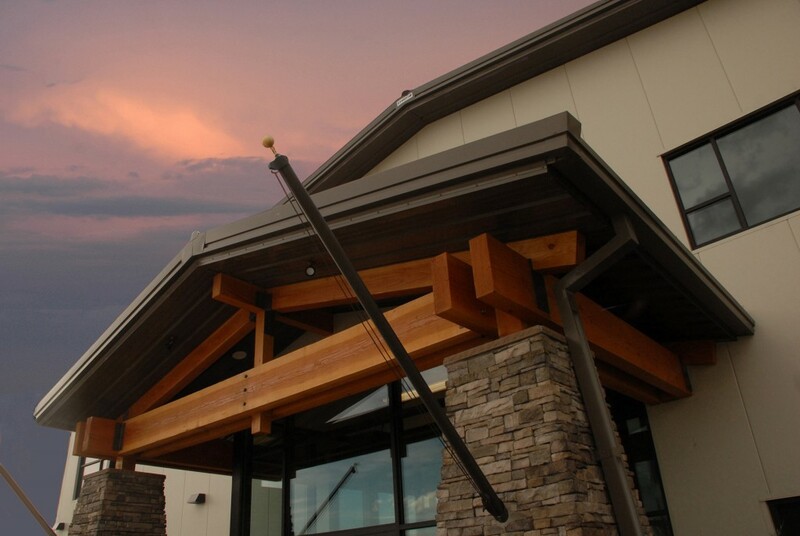 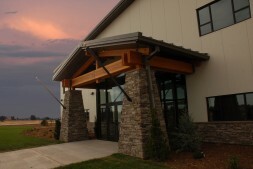 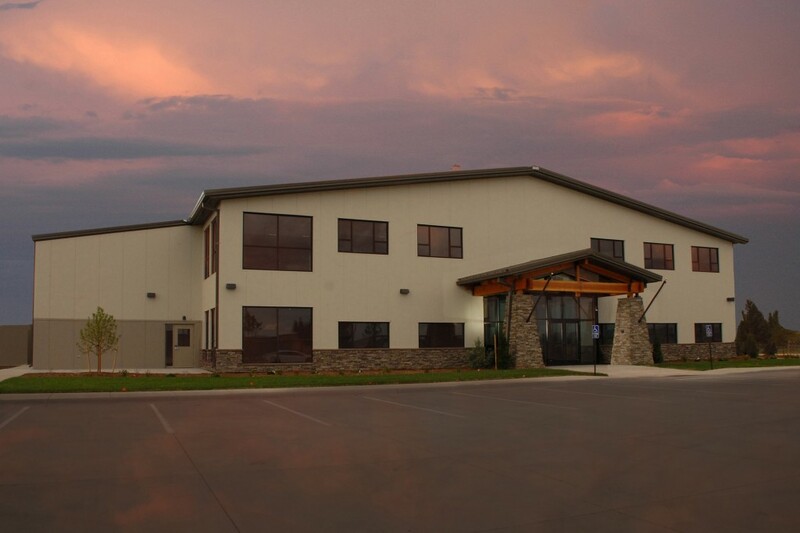 The Chief Building features standing seam roof, two color Kingspan insulated metal panels with stucco finish, eaves, stone wainscot, entry canopy with timber accents and a 4,166 square foot mezzanine.